Steiner Ranch is home to various wildlife including coyotes, fox, snakes, racoons, and other animals. The association office has received a small number of reports about large cat sightings in greenbelt areas, therefore Texas Parks & Wildlife was contacted. Texas Parks & Wildlife indicated that the possibility of a Mountain Lion sighting in Steiner Ranch is unlikely, although not out of the question, and said most reports they receive of Mountain Lion sightings occur in West Texas. According to the Texas Almanac, Mountain Lions were once found statewide, however they are now found in the mountainous areas of the Trans-Pecos in West Texas, and the dense Rio Grande Plain brushland. 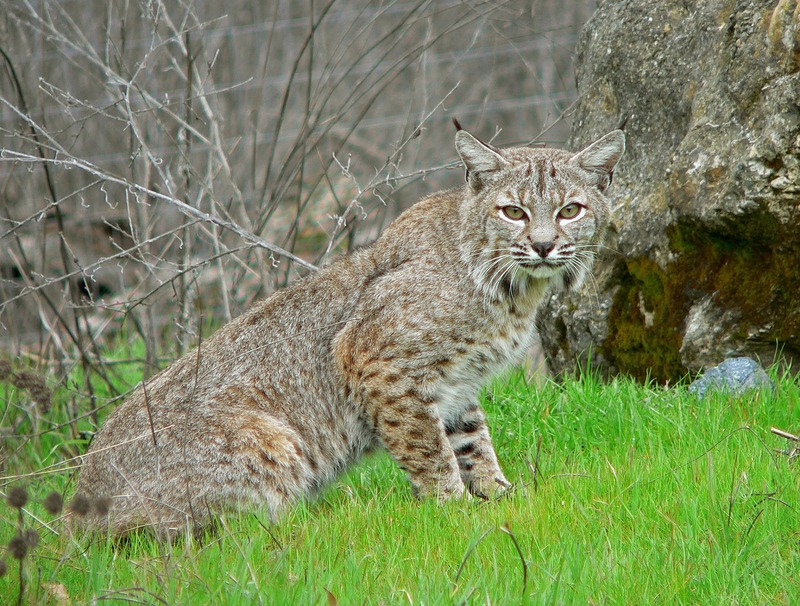 The bobcat, however, is found throughout the state in large numbers. The Austin population has surpassed 931,830 and continues to grow each day. Urban expansion results in fewer natural shelters for animal species. This loss of habitat is the primary reason wildlife is moving into the urban landscape. · Keep wildlife wild – don’t feed them! As always, should you feel threatened by wildlife or are in an emergent situation, call 911. If you see evidence of unusual wildlife, contact Texas Parks & Wildlife at 830-896-2500.